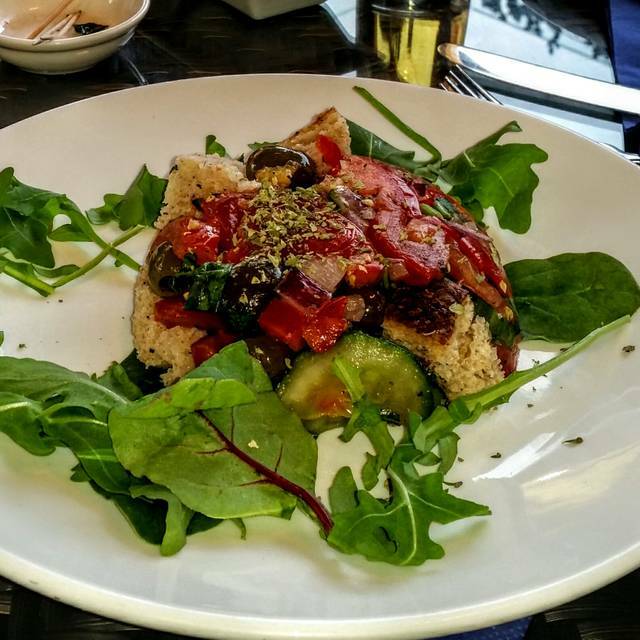 fresh modern italian cuisine with a strong mediterranean flair using organic and free-range produce wherever possible. Linguine pasta with black cuttlefish ink, garlic, fennel seeds and chilli. Tossed with mixed fish, king prawns and baby spinach. We can omit the squid ink if you would prefer. Traditionally Italians do not serve cheese on fish pasta - but if you would like it please ask! Grilled prime fillet steak in a rich red wine, mushroom and dolcelatte sauce. Served with potato wedges, carrots, green beans and spring onions. If you prefer you can have the fillet plain grilled, just ask! Deep ruby-colour with bouquet of red berries. This wine will remind you of the famous Brunello di montalcino - a steal at this price! We had not been to Buonissimo for some time, but were very glad we returned. We celebrated a birthday and was extremely pleased with both the service and the excellent food. We shall be returning again soon. I fully recommend the restaurant. Had a lovely meal and evening. Friendly staff and nice atmosphere Definitely recommend. Never disappoints. Really should go there more often! By far the best pork belly dish I have ever had, with the very best crackling. Staff were lovely and the ambience perfect. First time I had been to this restaurant. We took our 74 year old friend for his birthday and we were treated wonderfully. The food was great and the staff were so generous with their time and professionalism. We have visited Buonissimo many times. The staff always give a warm welcome, the service and food is always of a high standard and we look forward to our next visit. Really good use of quality food and served in an interesting way to ensure that the food both looks and tastes fantastic. Outstanding as always. Good to have the new menus each season. 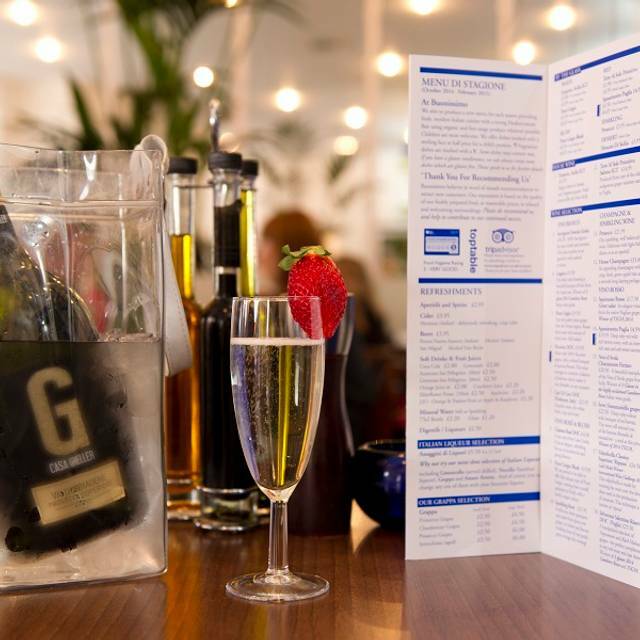 A substantial choice of authentic Italian cuisine enjoyed in a friendly relaxed environment. We didn’t mean to stay 2 hours but how time flies when you are tasting your way through your menu and everyone else’s! Amazing food, amazing service in an intimate environment. My favourite restaurant. What can I say that hasn’t been said before. 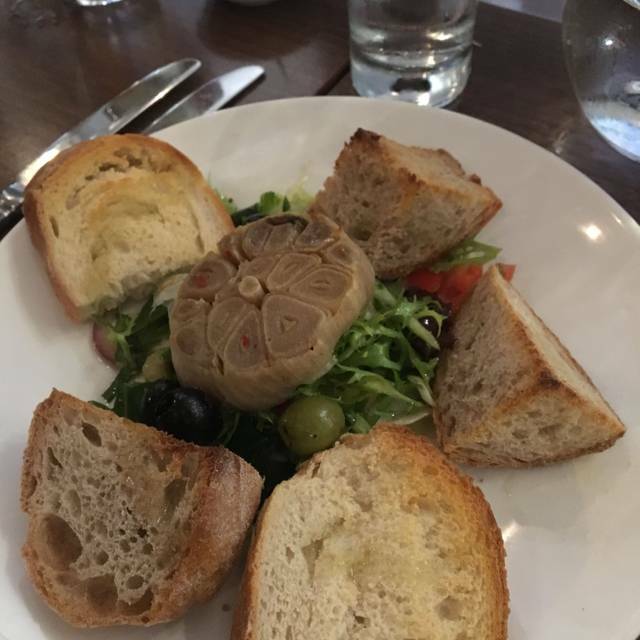 Really lovely experience with excellent service, excellent food, excellent wine and a very attentive owner who makes sure you are well looked after from the moment you arrive till he moment you leave. Magnifico. Lovely welcome, for early dinner menu restaurant quickly filled with a great atmosphere- G&t were presented so well excited about early dinner menu so reasonable and with a good choice portion sizes great too - took two teenagers with us and they cleaned their plates! The tuna salad was perfectly presented and plentiful! Made to feel so welcome and fed like family! 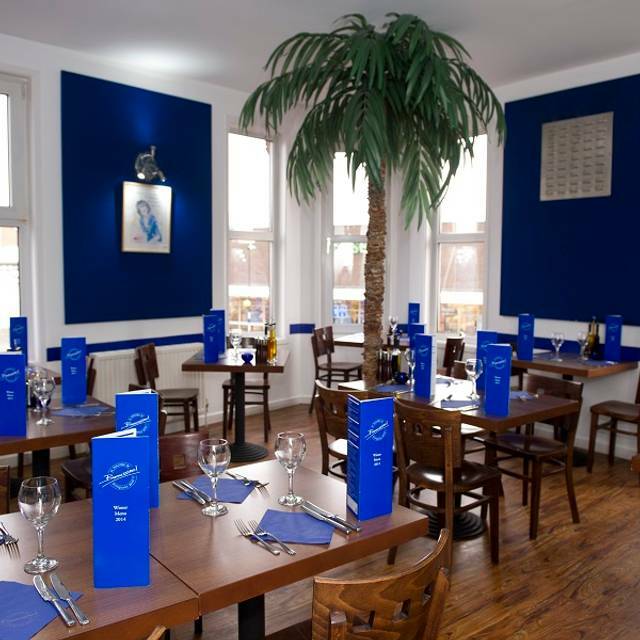 The staff and service are excellent a lovely Italian restaurant full of character and charm. 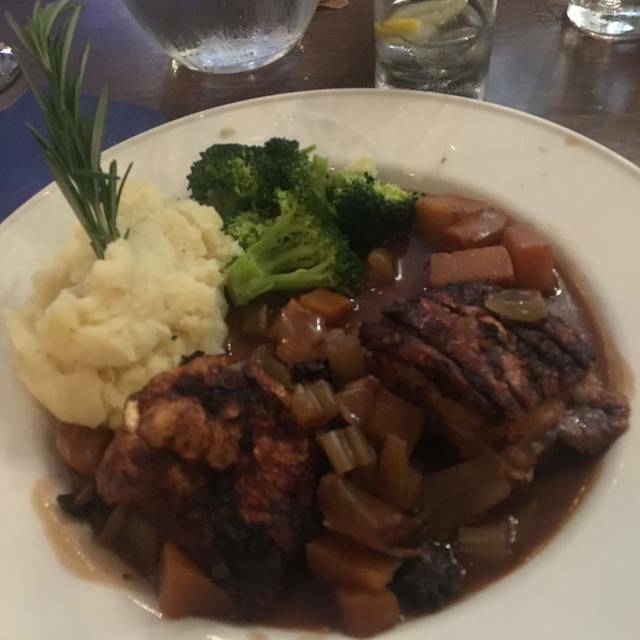 We have dined at Buonissimo’s on many occasions and it lived up to outstanding service and food again. Staff very welcoming, food as always excellent. Smaller restaurant than I expected,food was good and so was the service and made to feel very welcome. Buonissimo is a favourite local restaurant. Great atmosphere and food. Very friendly and welcoming staff. Clean and comfy interior. A very cosy restaurant with exceptional service. The dishes were delicious and the ambiance well remembered. My partner had her birthday that day and the staff sang to her, which was a welcoming surprise. On top of that we got a complimentary glass of dessert wine each to end the night in the best way possible. Continues to please. Tasty food in pleasant surroundings. Good service and great ambiance. The restaurant has stood the test of time and there’s a reason for that, consistent quality food, seasonal menus, excellent service, lovely ambience, a place that always makes you feel special. We visited as a party of four for a quiet meal. It was a very cold night and we did feel the draft from the door, particularly as several diners kept going outside for cigarettes as well as those arriving and leaving. Food was well cooked and enjoyable and arrived in good time. We had a sharing starter and there was plenty. Our individual main courses were very nice and we all enjoyed them. One person had the cheese platter for dessert and we also had coffees. We did have to ask again for one of our drinks as only three arrived. After waiting about fifteen minutes we realised that they had forgotten the fourth drink so asked the waitress for it. It was then brought quickly with apologies for the delay. A nice meal out and we are likely to visit again. Our second visit to this restaurant &, as previously, it didn't disappoint. Great food (with very generous proportions) & friendly efficient service. We were a university student, mother and grandmother celebrating our reunion and hoped to avoid drunken big City pre-Christmas parties by going to this small local restaurant. We could not have been luckier - it has a wonderful cosy ambience, the decor is simple but appealing and the service is charming. The food is excellent - generous but not over-large portions of interesting and delicious dishes and the wines are a little out of the ordinary. The food was good value and we will definitely be heading back there. It would be the sort of local where you would be warmly welcomed. An excellent dinner at this (deservedly) popular restaurant. Busy. Noisy. Wonderful! We wanted to eat in Harborne for a friends' get together and found this restaurant on Google. Reviews were good. Chose the early bird menu and expected small portions. Not many choices - 3 or 4 but what we picked was substantial and very tasty. Wine was very reasonably priced. The staff were friendly and attentive. A great find and will be revisiting. I took my brother for lunch today - had a lovely time. 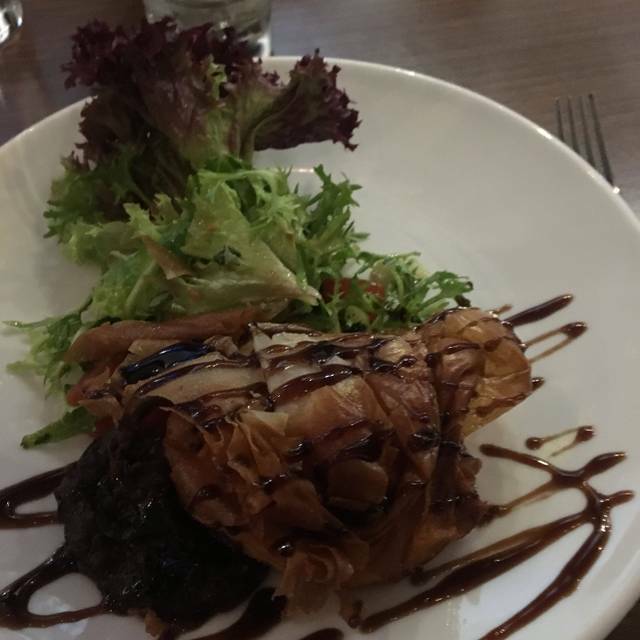 Staff were very welcoming and attentive and the food was fantastic- great flavours! Haven’t been here since last year but will definitely make another trip soon! Lovely food, very friendly efficient staff. Nothing was too much trouble for them. Staff added the personal touch to our whole evening. Thank you. Attractive restaurant. Very welcoming staff who were attentive and efficient. Delicious food and good wine list. I telephoned ahead to ask for a quiet table and the manager couldn't have been more accommodating. Would definitely recommend this restaurant and when I'm next in Birmingham I hope to go there again.